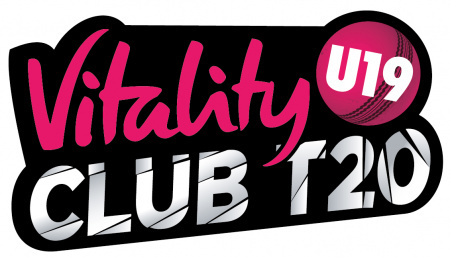 Following the success of the inaugural North West U21 Inter-League Competition in 2016 the number of Leagues taking part in 2017 has increased to feature six of the top cricket leagues in the North West of England. Last year saw the North Staffordshire/South Cheshire Premier League emerging as the first winners of the CricTours trophy after defeating the Bolton Cricket League in the final played at Liverpool Cricket Club after qualifying from the Liverpool Competition and the Northern Premier League in the group games. This year the four leagues are joined by the Greater Manchester Cricket League and the Pennine Cricket League in a competition which provides quality cricket for talented young league cricketers, many of whom have played age group cricket at County and League level, but for whom, previously, further representative cricket is out of reach. 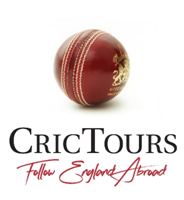 The competition is once again sponsored by CricTours and is organised and managed by the Liverpool Competition, whose Chairman John Williams is delighted with the addition of the two new leagues. 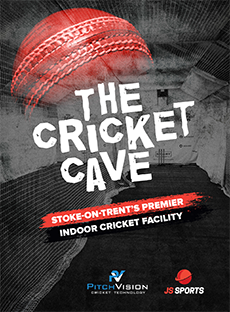 ”We began this initiative as part of our commitment as an ECB Premier League to extend participation and to try to keep youngsters in the game” he said. “Last year went well and with the Greater Manchester and Pennine leagues joining in, this year will be even better”. Keith Tunnicliffe Manager of the successful North Staffordshire and South Cheshire League is equally pleased with the prospect of greater competition. “Inter-League competitions are an excellent way of developing young players and we are delighted that we can offer such a high quality opportunity to the U21 players in our league” he said. Each League plays one game against each other League, on weekdays. Players must be under 21 on 1 September 2016 (for 2017 Competition) and eligible to play for England. In the event of no play being possible on the scheduled day the game should be rearranged within the next seven days. If it is not possible to rearrange the fixture then teams from matches due to be played in round 1 and 2 will receive one point. The two teams finishing first in the two groups will progress to the final to be played at a ground to be designated. In the event of two sides finishing on the same number of points in a group, the winner of the game played between the two leagues will progress. Both teams must provide a scorer. NB A result must be obtained from Match 3. 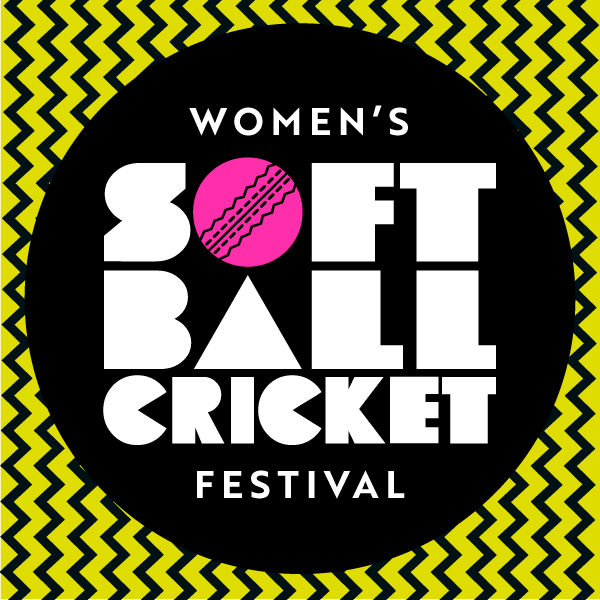 If the game is unable to be played on 1 August and unable to be played or completed (according to ECB U17 Rules) on 3 August the game must be settled by a bowl out or if unsuitable for a bowl out or if away team have not travelled – by a coin toss. 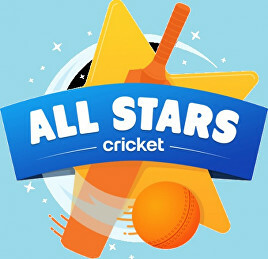 The competition will be administered by Rob Durand, Liverpool Competition Fixture Secretary, who will manage a home page and a fixtures and league table template on Play-Cricket and will input all the fixtures. The home side is responsible for entering the agreed date of the game onto the fixture in play-cricket when agreed. The home side is responsible for entering the result and full score card onto play-cricket within 24 hours. All costs in respect of the final will be met by the Competition through the sponsorship of CricTours. In the Group games the Home side will provide and pay for the teas and all refreshments; the Away side will pay for the Umpires who will be reimbursed for expenses at a minimum of £40 each .